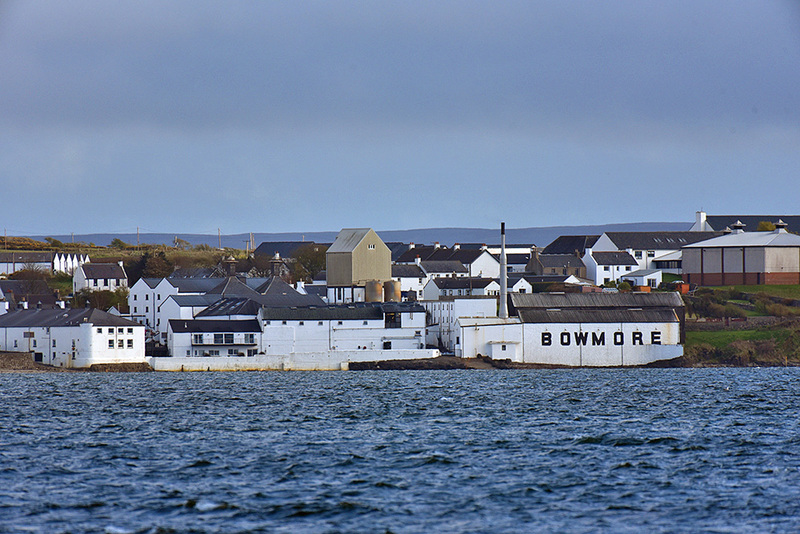 A view of Islay’s oldest distillery, Bowmore distillery, in the evening light across Loch Indaal. This entry was posted in Cloudy Weather, Distilleries, New Post, Sea Loch, Sunny Weather, Village and tagged Bowmore, Islay, Loch Indaal by Armin Grewe. Bookmark the permalink.